I've a one pager entitled "What is it?" 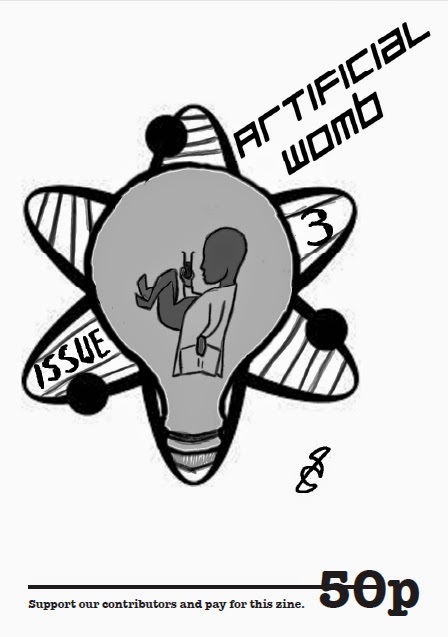 in the latest edition of Artificial Womb zine. Details can be found at their website here. Labels: Artificial Womb, What is it? The Orb story I submitted to Adventures in Comics is now up at their website.